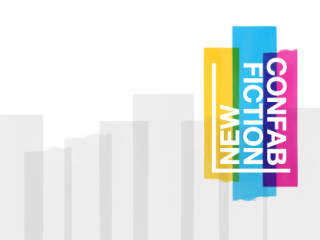 Now in its sixth year, the New Fiction Confab invites several of the most notable authors to publish new work in the past two years to spend a day in Austin's libraries leading writing workshops, reading their work and engaging in conversations. The Confab is one of the Austin Public Library Friends Foundation's largest literary programs, spotlighting the finest fiction on bookshelves today and the authors who bring these stories to life. For the full schedule of events and workshops, visit the Foundation website. Admission is free; RSVP encouraged.